We like to describe the Family Center as a private retreat which offers families a haven for fellowship and recollection. 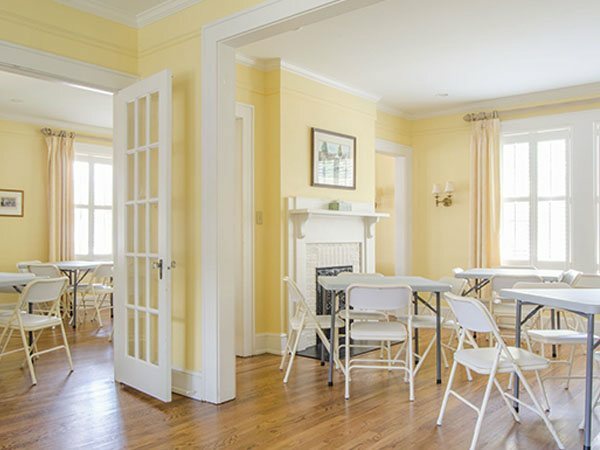 Here families and friends can share refreshments, light lunches, and even full course meals. It is common to gather together following a funeral or memorial service. It’s a time to tell stories, share memories; to cry, to laugh, and to support one another. We know it is not always easy or convenient to gather at the family home, or the home of a friend. So we designed our Family Center to give families the opportunity to easily enjoy this special time, without the effort of planning and preparing for such an event. The McDougald Family Center can comfortably seat over 40 people for a full course meal. It is also the perfect venue if you’re planning a more casual function. We have relationships with excellent catering services, and can arrange for a meal, light lunch, or simply a wide selection of appetizers. But, you’re welcome to provide your own. The Family Center has a beautiful kitchen where last-minute preparations and finishing touches can be made. 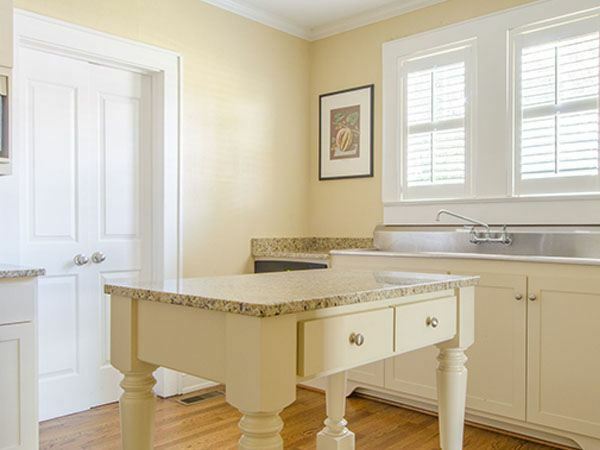 Our fees are more than reasonable, and include the use of the Family Center, assistance of our hostess, table linens, dishes, silverware, and custodial services. Our intention is to take the burden off the shoulders of families, while preserving the traditions that enrich our lives. WE ALSO OFFER RESERVATIONS FOR PUBLIC USE OF THE FACILITY. 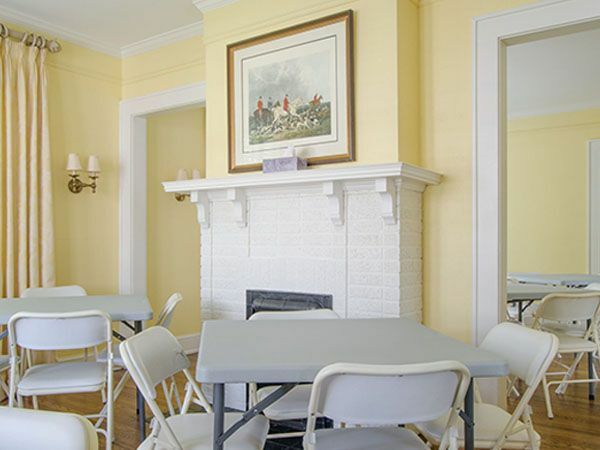 IT IS A GREAT SETTING FOR BIRTHDAY PARTIES, SHOWERS, & FAMILY GATHERINGS.